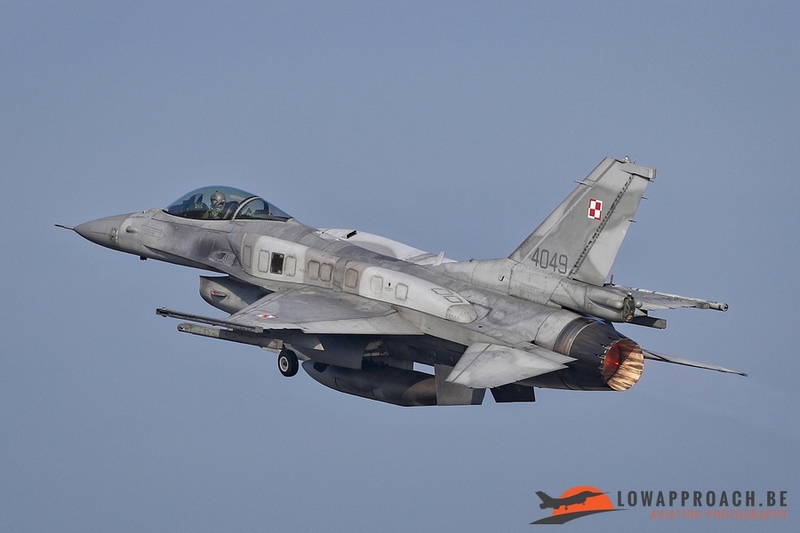 Brilliant Arrow, a certification exercise for the Air component of the 2018 NATO Response Force. 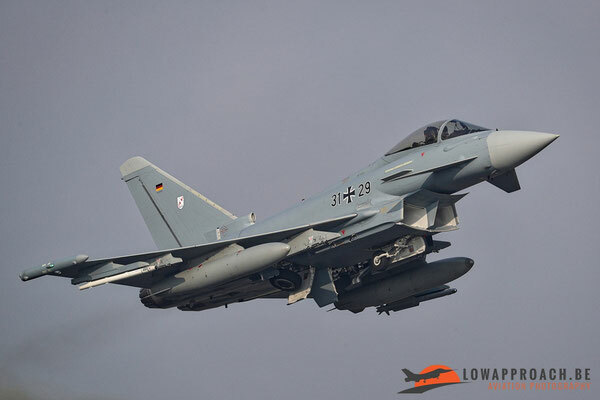 Participating fighter jets from Germany, Greece, Poland and Turkey as well as German support aircraft were training in tactical flying. 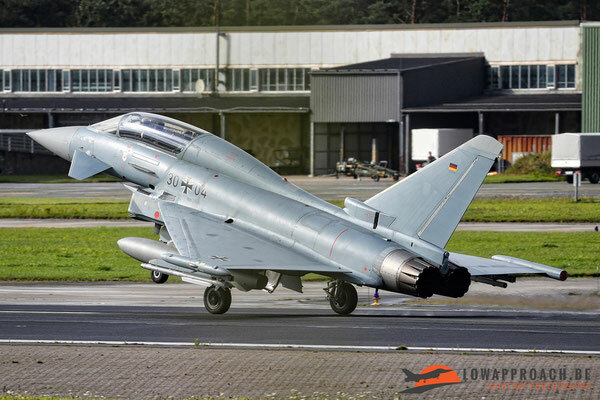 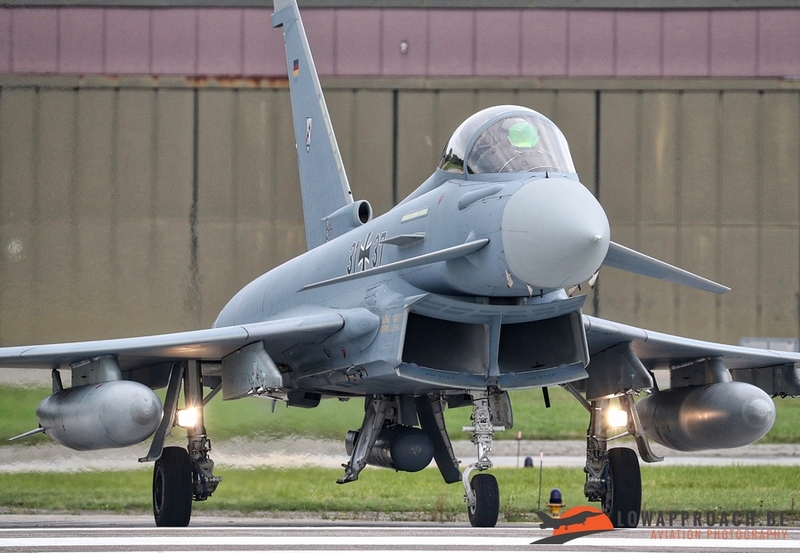 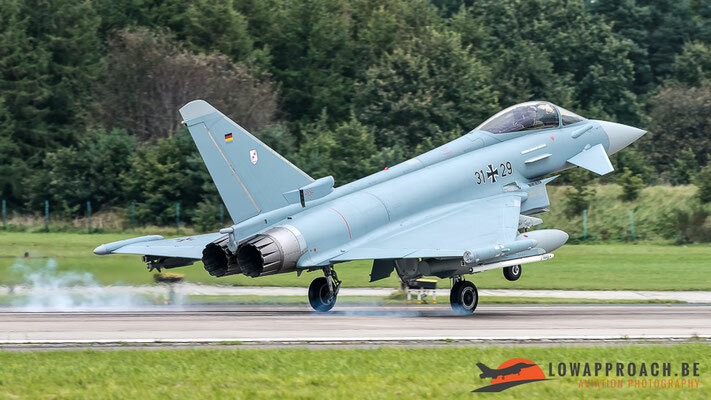 Under the command provided by the German Joint Force Air Component Headquarters. 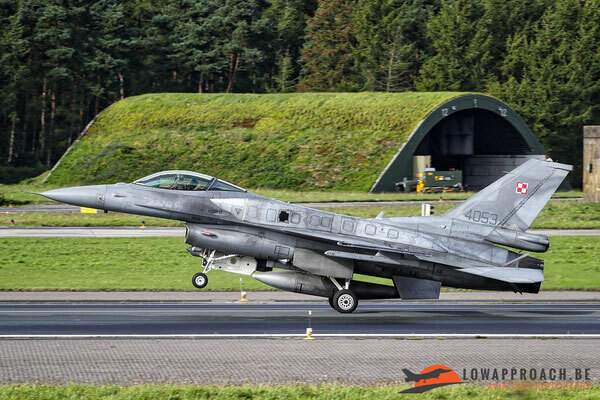 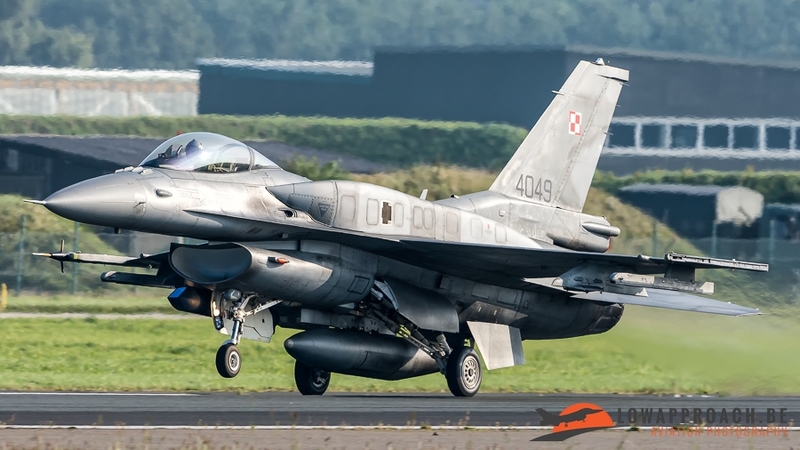 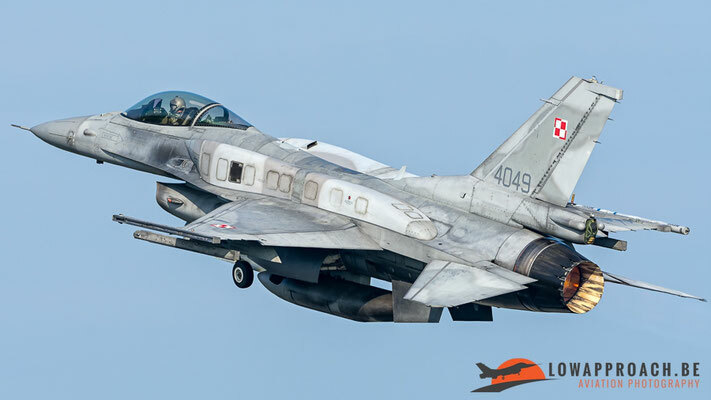 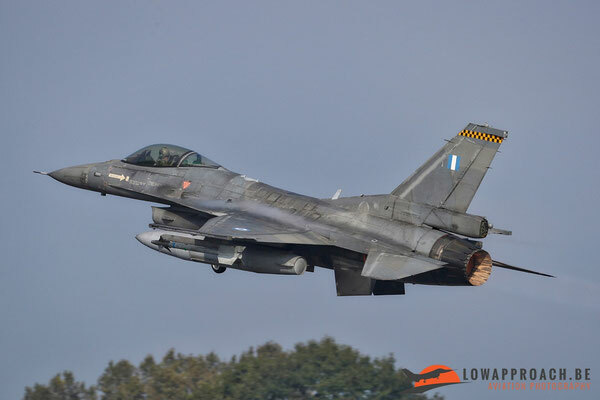 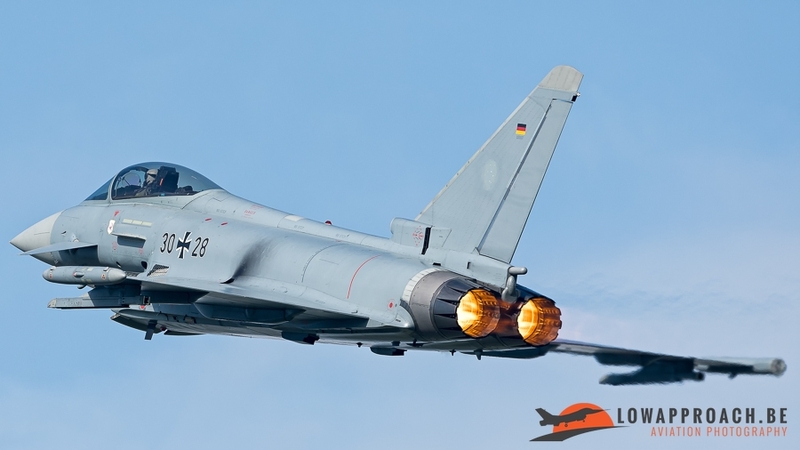 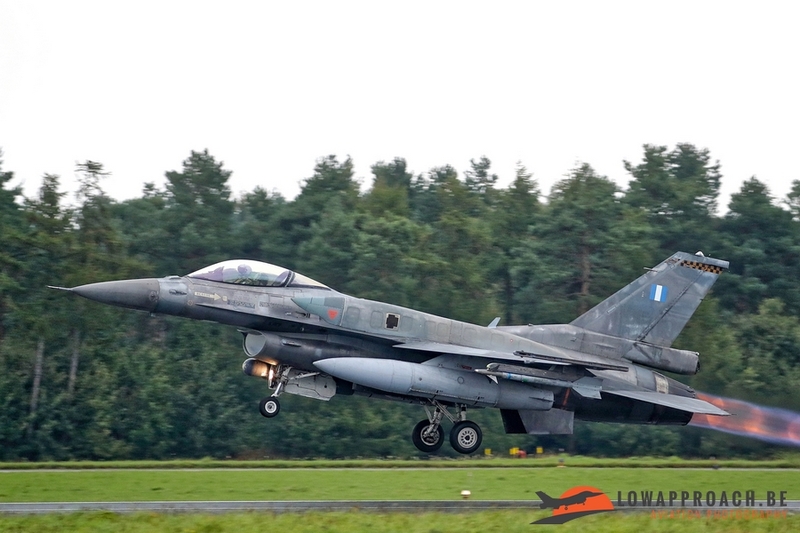 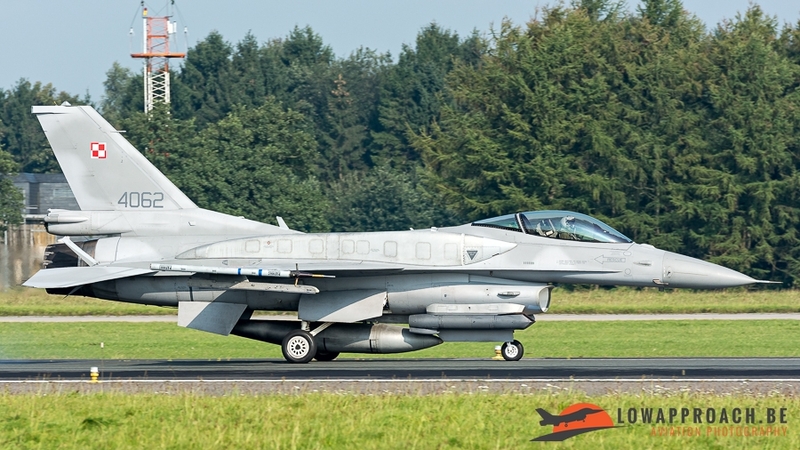 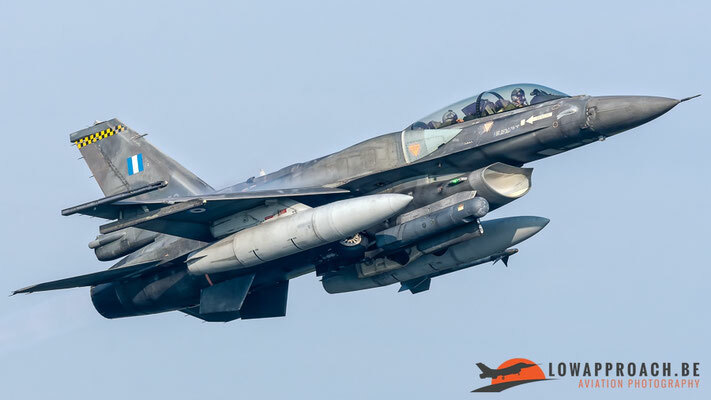 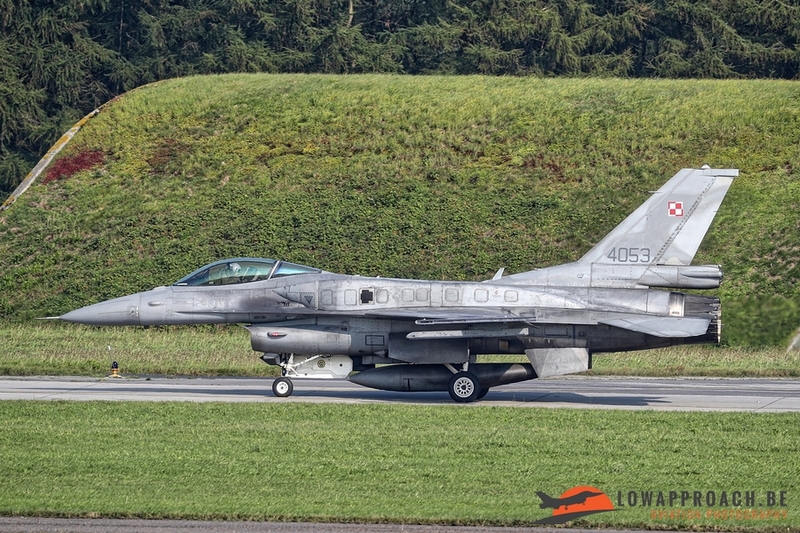 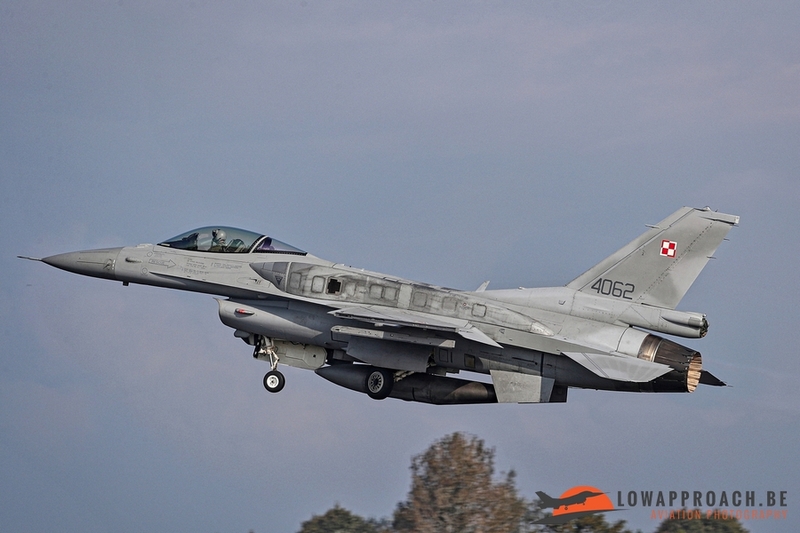 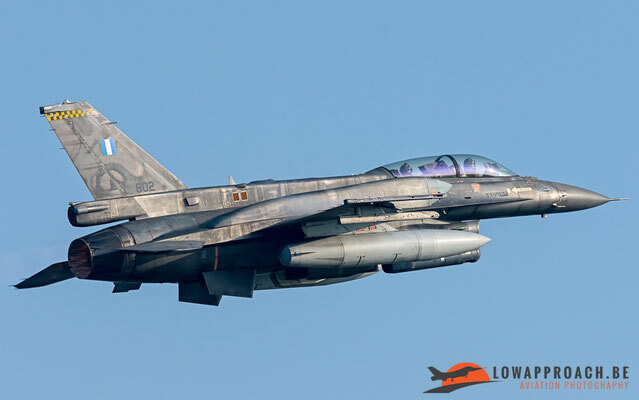 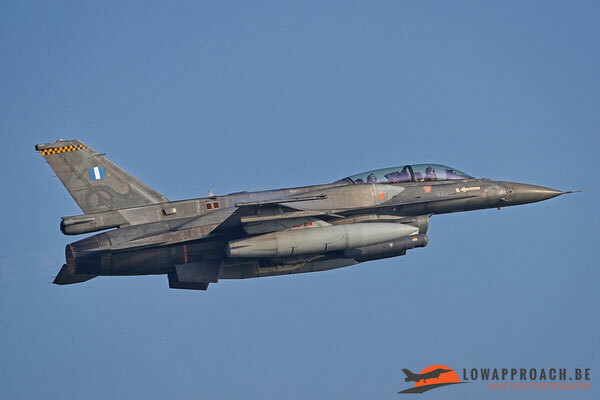 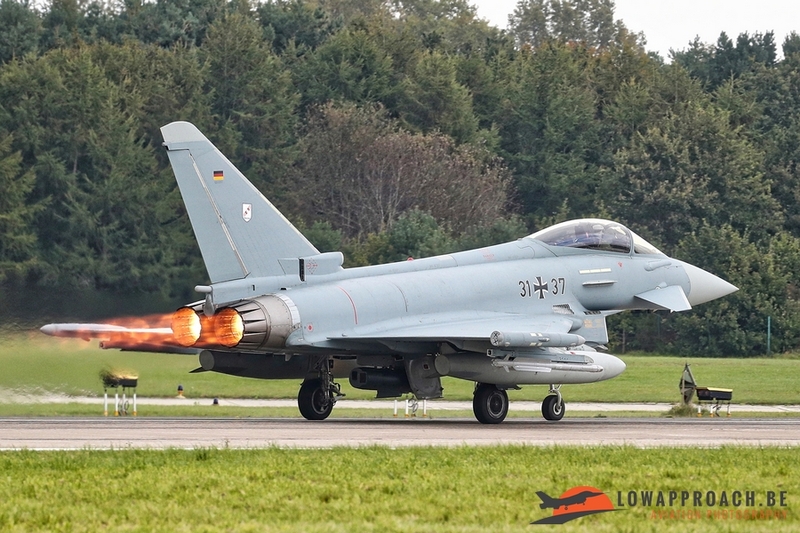 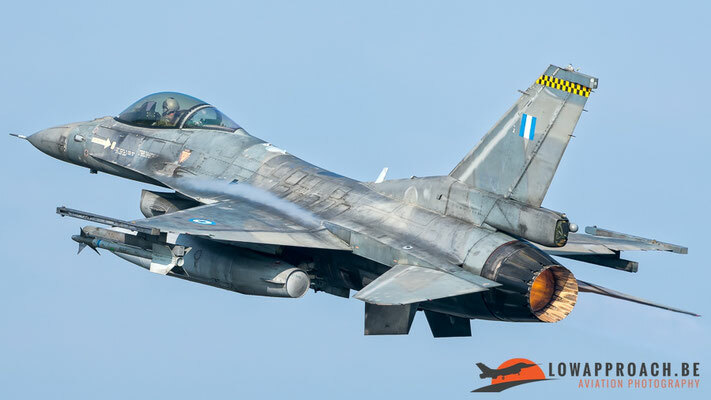 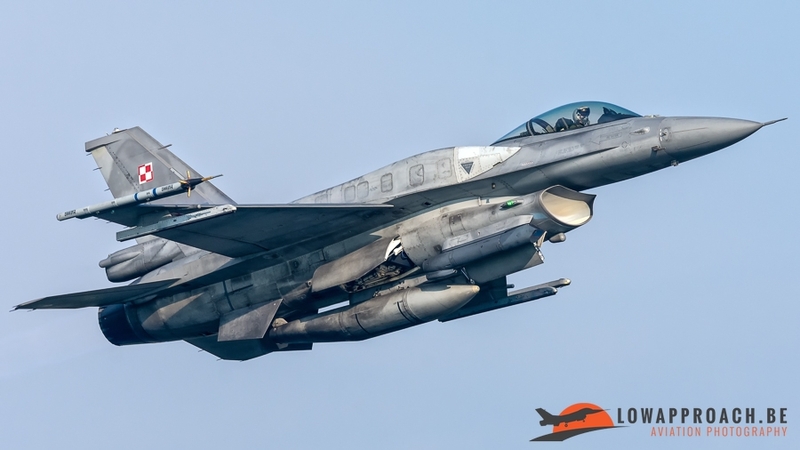 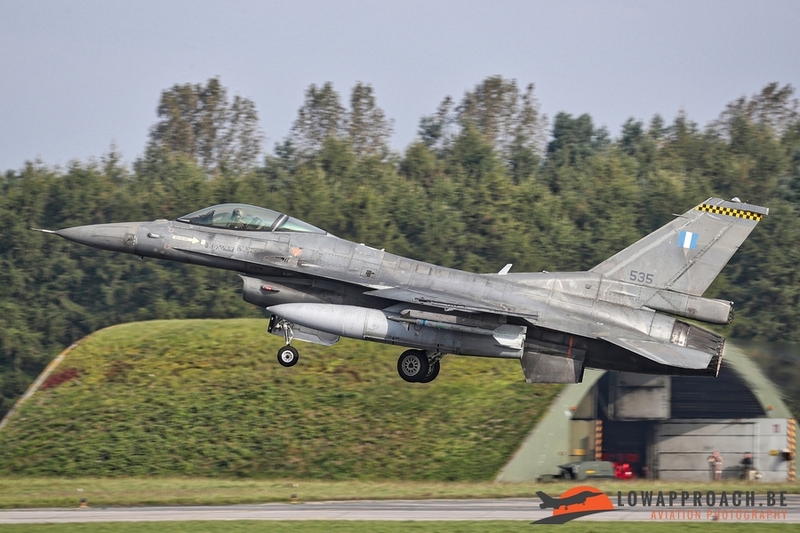 With F-16 fighter jets from Greece, Poland and Turkey as well as German Eurofighters, flying from various bases in the Northern and Southern parts of Germany. All supported by AWACS aircraft based at Geilenkirchen. 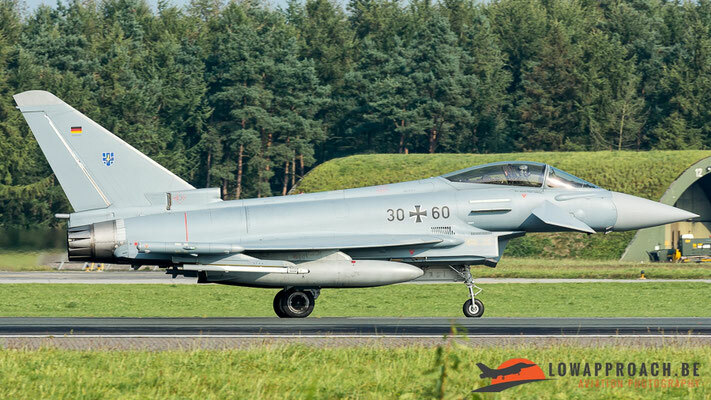 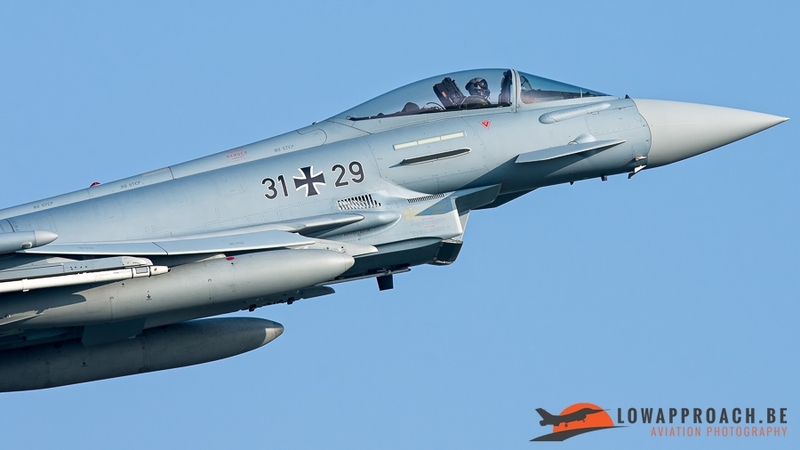 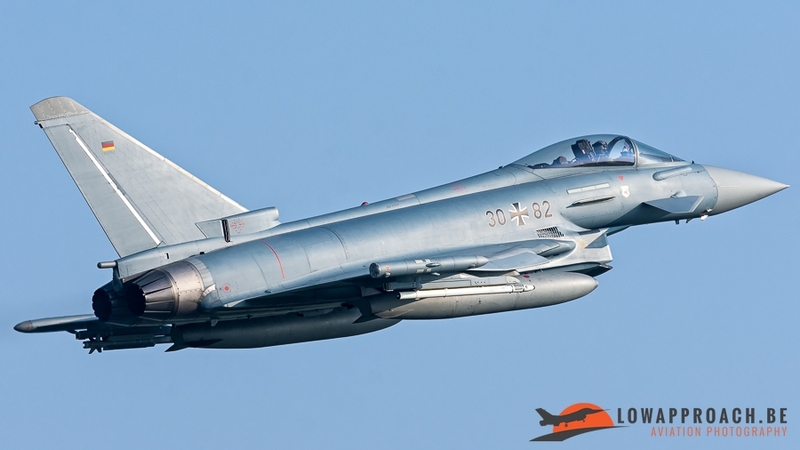 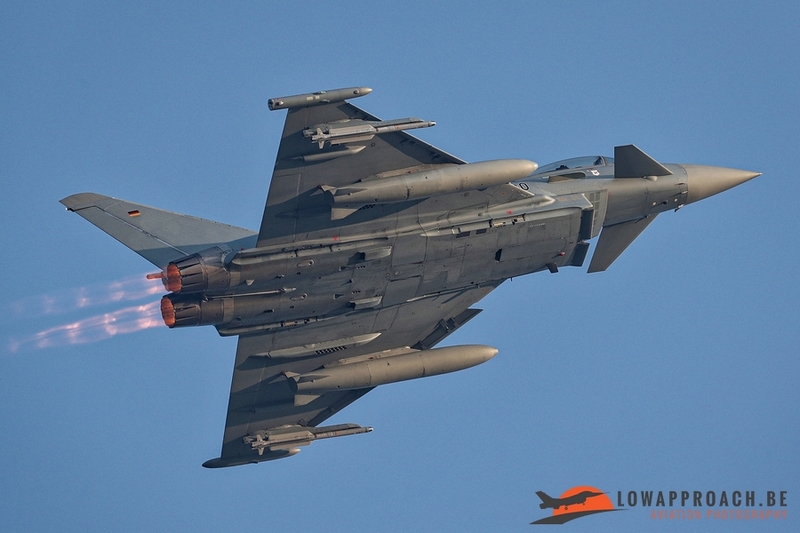 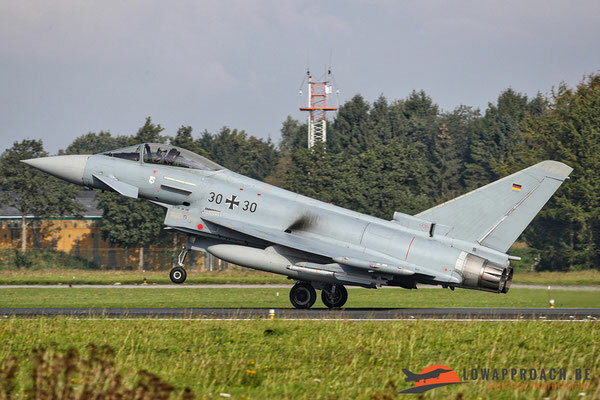 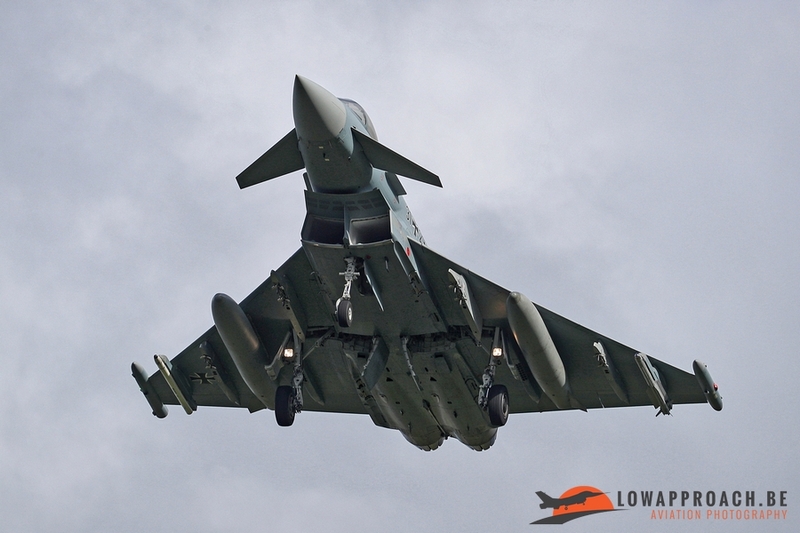 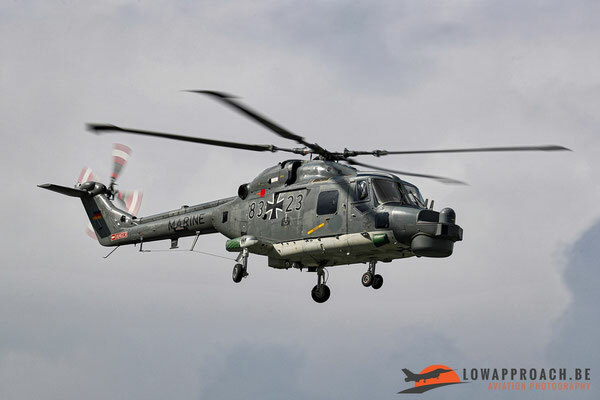 Main exercise area’s were located near Hohn, Laage and Wittmund AFB. 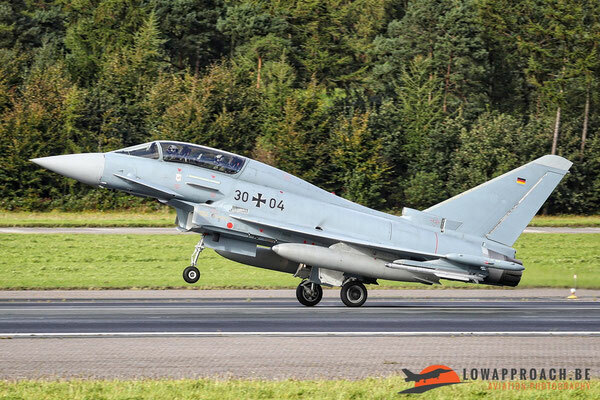 The idea was to visit Wittmund to see the visiting Polish and Greek F-16’s and the local Eurofighters. 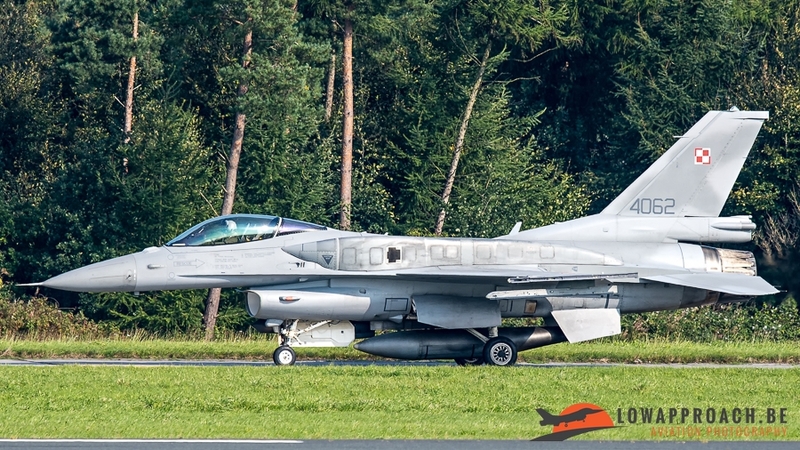 Including the special tail paint. Maybe taking in some civil A-4 Skyhawks. 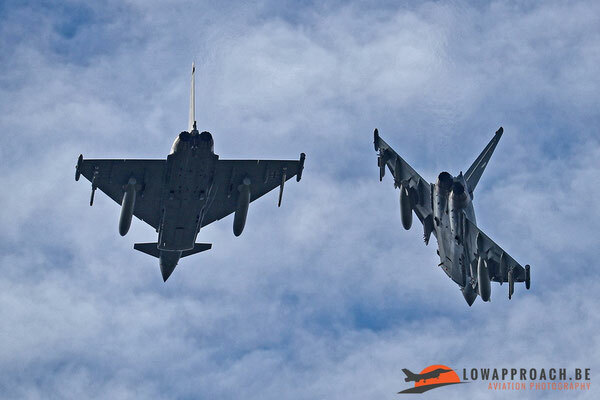 But no show concerning the Skyhawks or the special tail Typhoon. 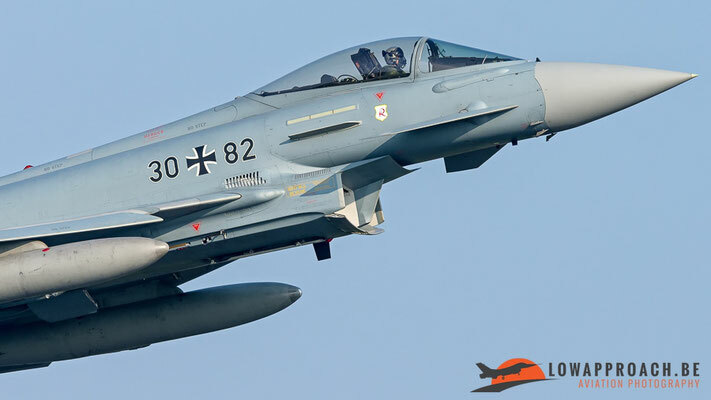 Better luck next time. All the other participants flew abundantly during the few days we were there.